Google I/O 2018 ,the annual developer conference held by Google started 8 May 2018 and it ends on 10 May 2018.Google I/O brings together developers from around the globe for an immersive experience focused on exploring the next generation of tech.It is held in Mountain View, California. 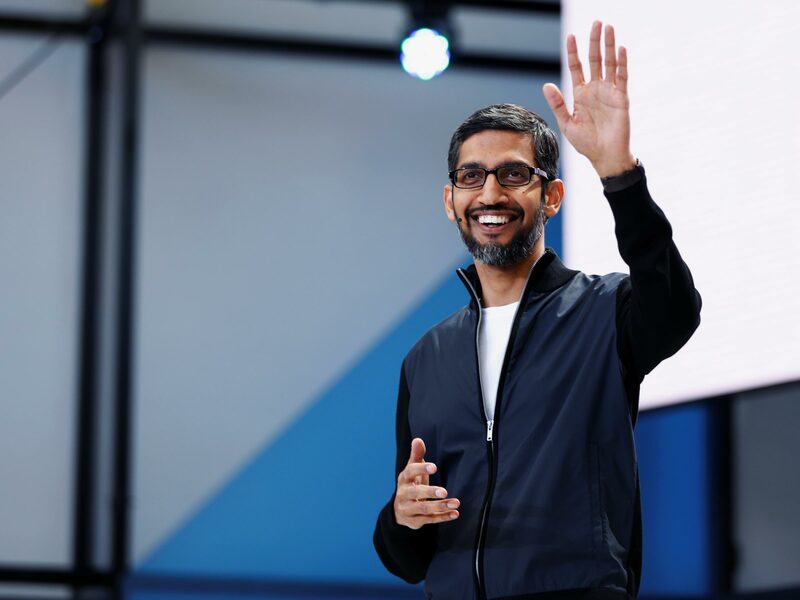 Sundar Pichai,CEO of Google giving the keynote address on Google I/O 2018. Here are some of the biggest announcements from the Day 1 keynote. There will be more to come over the next couple of days. 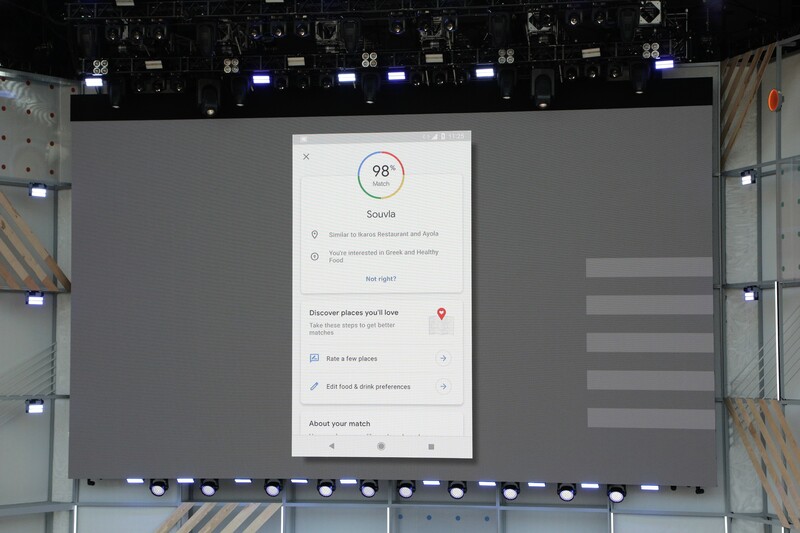 The maps integration also combines the camera, computer vision technology, and Google Maps with Street View. Google Lens can do things like identify buildings, or even dog breeds, just by pointing your camera at the object in question. Google Lens will also be able to identify text. Google Assistant is coming to the Google maps which is meant to provide better recommendations to the users.Maps are going to become more personalized by adding new features that give access to local places. 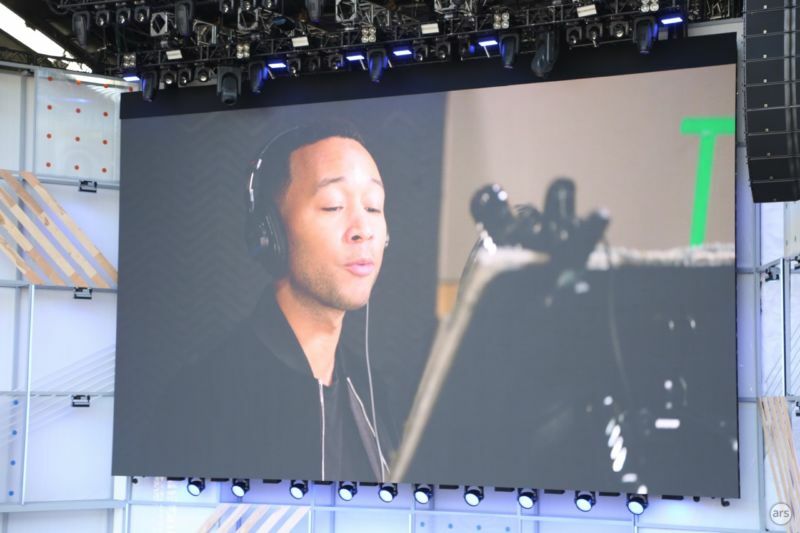 Google Assistant is getting new voices including one based on that of musician John Legend later this year. Google Assistant will also encourage kids to be polite by thanking them when they say please. It may also soon be talking with ordinary people at businesses for tasks such as restaurant reservations. Google will be rolling out the technology called Duplex. Google Duplex is a voice-powered service that pretends to be human and calls businesses on your behalf. said Google CEO Sundar Pichai, who kicked off Google I/O 2018. 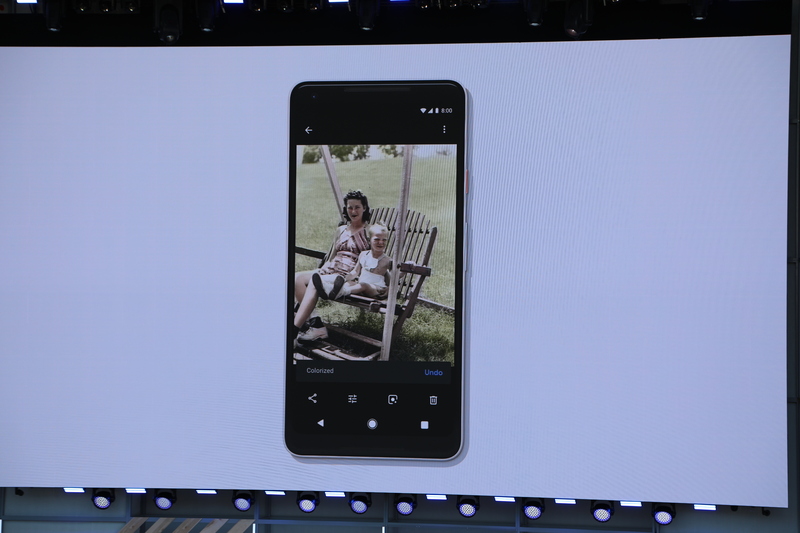 The Google Photos app aims to get smarter about suggesting who you might want to share photos with. Whenever it recognizes a photo of one of your Google contacts, it can suggest sharing the photo with that person. The app will also convert photos to PDFs and automatically add color to black-and-white photos or make part of a color photo black and white. Google Photos app will suggest quick fixes and other tweaks like rotations, brightness corrections, or adding pops of color. Google’s latest version of its Android phone software, for now known as Android P, will offer other smart features. It will teach the battery to adapt to how you use apps in order to conserve energy. Phones using Android P will also learn how to set your screen brightness by studying your manual adjustments, a change from automatic adjustments based on ambient light levels. Android P won’t be released until later this year, and even then, phone manufacturers and carriers frequently limit Android updates to their newest phones. Other changes are more immediate.Gmail is getting an autocomplete feature that uses machine learning to offer suggestions for finishing half-completed sentences. Some new features for Android phones also aim to improve people’s digital well-being, including a new “shush” mode that automatically puts a phone in “do not disturb” mode if you flip it face down on a table. And a “wind down” mode will fade the screen to grey at a designated time to help you disconnect before bed. ← Sonam Kapoor and Anand Ahuja Happily Married!